We are back from Creativation! 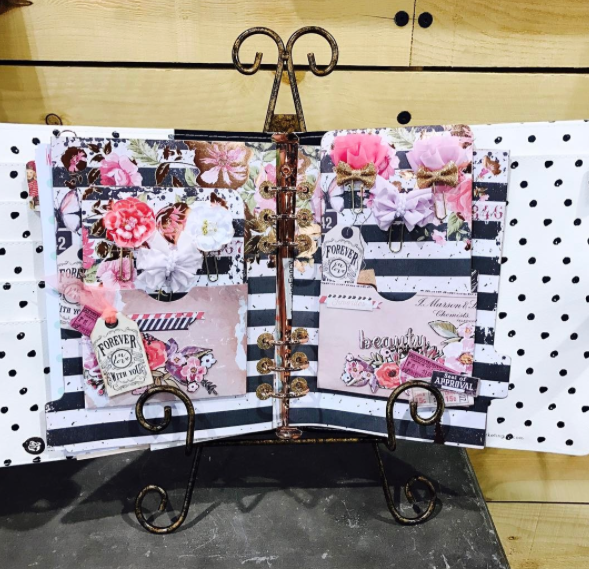 We had an amazing couple of days full of inspiration and an amazing response to our new My Prima Planner accessories and Prima Travel Journals. Here's a few peeks from our Prima Booth! We can't wait to share more on our Traveler's Notebooks and Prima Planner accessories. Too much fun! What are you excited about the most.